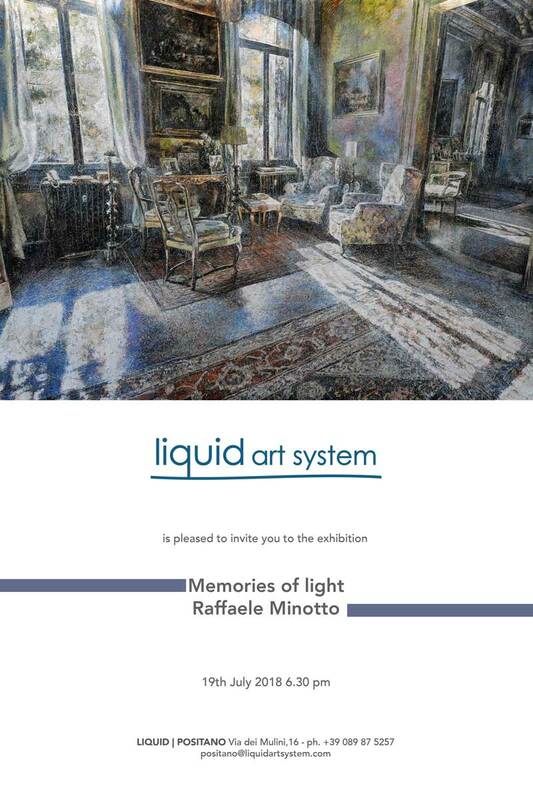 Liquid art system is glad to present the exhibition "Memories of light" by Raffaele Minotto. 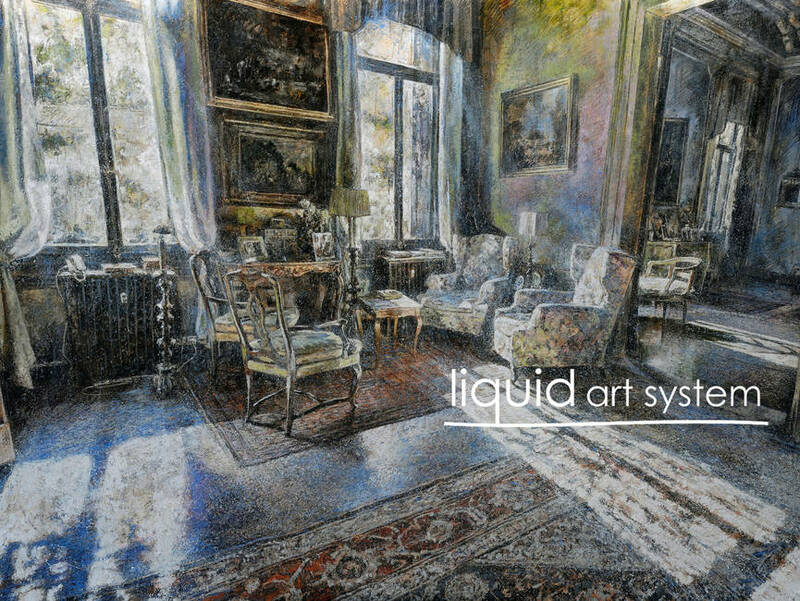 The opening will be on the 19th July at 6:30 pm at Liquid art system Positano 16. 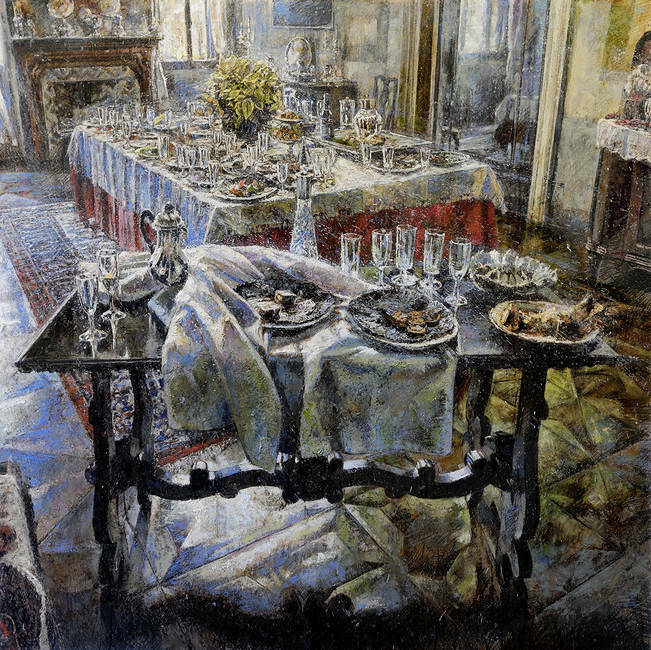 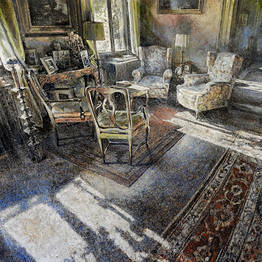 Looking at paintings by Raffaele Minotto means thinking and asking about something has just happened. The title Memories of light stress an important point in artworks by Minotto, focused on the representation of light, which is at the same time detail and main character of his artistic research. 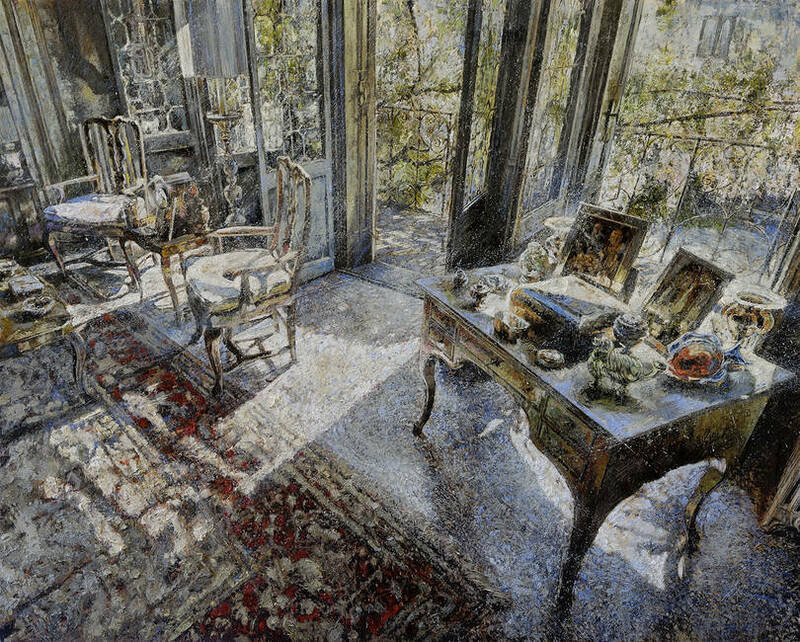 In his “rooms”, something happened and the viewer can imagine it. 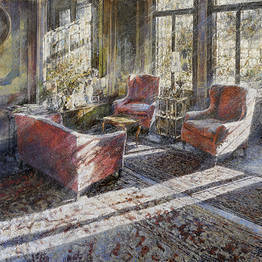 The warm atmosphere suggest a familiar feeling, as it could be possible being part of that moment. 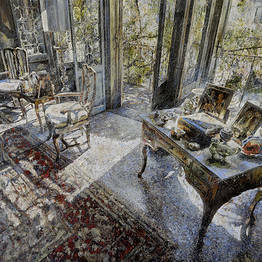 A break during a lunch, a never ended conversation, a lonely reading of a newspaper, a passage through the house. 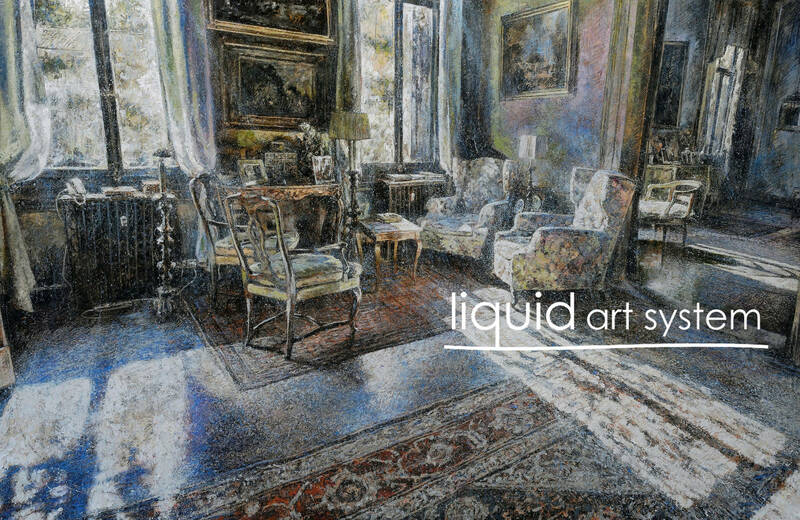 The out of focus technique refers to a way of perception that will never be complete: artworks by Raffaele Minotto represent a dreamlike moment, suspended into a space that evocates an uncertain dimension. Light is filtered by windows, tents, but also by a little presence of dust. It seems possible to feel the smell of the rooms of these ancient houses and be part of that dream reality.